Power Grid Corporation of India Limited Recruitment for Assistant Engineer Trainee through GATE 2018, Other details are given below. Integrated Child Development Scheme (ICDS) Kheda Recruitment for Anganwadi Worker & Helper Posts 2019, Other details are given below. 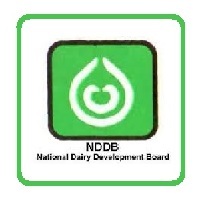 National Dairy Development Board (NDDB) Recruitment for Managing Director, Executive Director & General Manager Posts 2019, Other details are given below. National Programme for Prevention and Control of Cancer, Diabetes, Cardiovascular Diseases and Stroke (NPCDCS) Recruitment for District Program Officer (Public Health Specialist) Posts 2019, Other details are given below. 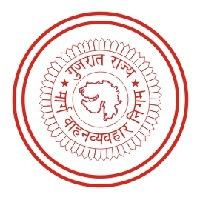 Gujarat Vidyapith Recruitment for Various 01 month Contractual Posts 2019, Other details are given below. 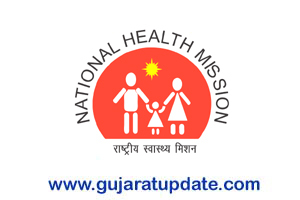 National Health Mission (NHM) Gandhinagar Recruitment for Medical Officer Posts 2019, Other details are given below. Asst. Commi. 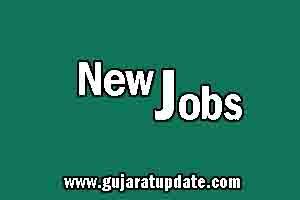 (Tribal Development), Ahm – Surat Recruitment for Co-ordinator & Labour Inspector Posts 2019, Other details are given below. 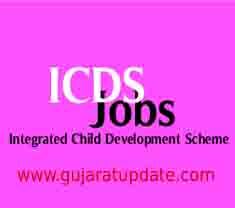 Composite Regional Center for persons with Disabilities (D), Ahmedabad Recruitment for Accountant Post 2019, Other details are given below. 2. Five Years’ Experience in handling accounts/cash of which minimum 3 years’ experience in Govt/Semi Govt. establishment. Selection Process: Selected based on an interview. 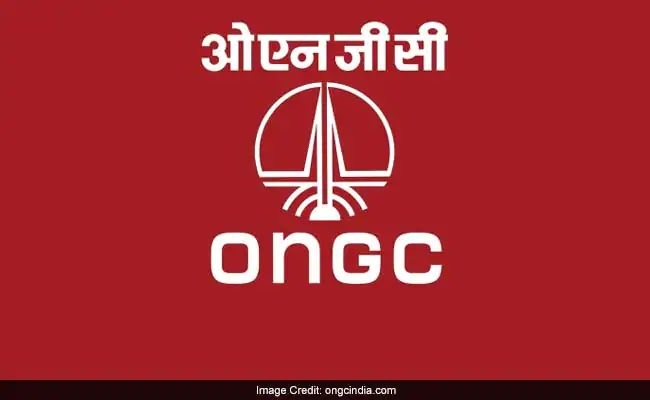 Oil and Natural Gas Corporation (ONGC) Gujarat Recruitment for 737 Various Posts 2019, Other details are given below. 01. Technical Assistant GD.III (Chemistry): Post Graduate Degree in Chemistry. 02. Assistant Technician (Civil)+: 3 years Diploma in Civil Engineering. 04. Assistant Technician (Electronics)+: 3 years Diploma in Electronics/ Telecom / E&T Engineering (or) M.Sc. in Physics with Electronics. 08. Assistant Technician (Production): 3 years Diploma in Mechanical / Chemical / Petroleum Engineering. 09. Assistant Technician (Boiler)+: 3 years Diploma in Mechanical Engineering with Ist Class Boiler Attendant Certificate. 10. 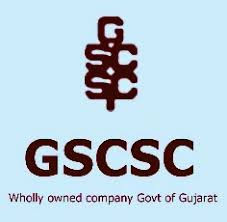 Assistant GD.III (Transport): 3 years Diploma in Auto/ Mech/ Post Graduate Diploma in Business Management / Administration or Post Graduate Heavy Vehicle Driving license essential. 13. Jr. Technical Assistant (Chemistry): B.Sc. with Chemistry as main subject. 14. Jr. Assistant Technician (Electrical): High School or Class X Equivalent Board Examinations with Science and Trade Certificate in Electrician Trade. Should have Valid Certificate of Competency as Electrical Supervisor. 15. 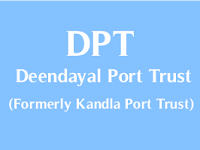 Jr. Assistant Technician (Diesel): High School or Class X Equivalent Board Examination with Science and Trade Certificate In Diesel Trade. 16. Jr. Assistant Technician (Production): High School or Class X Equivalent Board Examinations with Science and Trade Certificate in Fitting or Mechanic Trades. The trades in respect of Mechanic are : Diesel/Instrumentation/Turner/ Machining/Tractor/ Motor Vehicle/ Welding/Black Smithy/Boiler Attendant and Machinist Grinder. 17. Jr. Assistant Technician (Cementing): High School or Class X Equivalent Board Examinations with Science and Trade Certificate in Auto/Fitting/ Mechanic Trades. Should have Valid Heavy Vehicle Driving Licence. The trades in respect of Mechanic are : Diesel / Instrumentation / Turner/ Machining/ Tractor/Motor Vehicle/ Welding/Black Smithy / Boiler Attendant and Machinist Grinder. 19. Jr. Assistant Technician (Machining): High School or Class X Equivalent Board Examinations with Science and Trade Certificate in Machining Trade. 20. Jr. Assistant Technician (Welding): High School or Class X Equivalent Board Examinations with Science and Trade Certificate in Welder Trade. 22. Jr. Motor Vehicle Driver (Heavy Vehicle Operations): High School or Class X Equivalent Board Examinations with Driving License for Heavy Vehicle and 3 years driving Experience of heavy vehicles. 25. Pharmacist Grade-IV (Allopathy)+: Diploma in Pharmacy of minimum 2 years duration and should be registered with Pharmacy Council..
26. Nurse GD.IV: High School or Class X Equivalent Board Examinations with Certificate of Auxiliary Nurse and Midwifery Course and should be registered with Indian / State Nursing Council..
27. Jr. Assistant (Material Management): B.Sc. with Physics or Maths as one of the subjects with proficiency in typing 30w.p.m. with Certificate / Diploma of minimum duration of six months in Computer applications in the office environment. 28. Jr. Assistant (Accounts): B.Com. with proficiency in typing 30 w.p.m. and Certificate / Diploma of minimum duration of six months in Computer Applications in the office Environment. 29. Jr. Assistant (P&A)+: Graduate with typing speed 30 w.p.m. Certificate/Diploma of minimum duration of six months in Computer Applications in the office environment. 30. Jr. Assistant (Steno English): Graduate with typing speed 30 w.p.m. and Shorthand at 80 w.p.m. Certificate/Diploma of minimum duration of six months in Computer Applications in the office environment. 31. Jr. Assistant (Official Language): Graduate in Hindi with English as one of the subject. Typing Speed 30 w.p.m. in Hindi to be conducted on Computer and Certificate / Diploma of minimum duration of Six months in Computer Applications in the office Environment. 33. Jr. Fire Supervisor: Intermediate with 6 months experience in Fire services. Driving Licence for Heavy Vehicles essential. Physical Standards as mentioned in Table-2.2 Physical Efficiency Test as per details given below at Table-2.3 Driving test on Heavy Vehicle applicable. 35. Jr. Health Attendant+: Matriculation with First Aid Certificate. 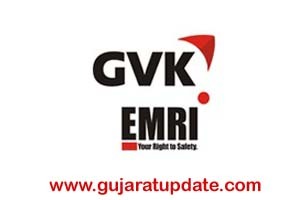 GVK EMRI Recruitment for Various Posts 2019, Other details are given below. 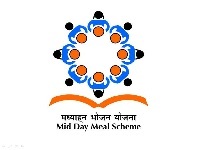 Mid Day Meal Project, Mehsana Recruitment for District Project Coordinator & MDM Supervisor Posts 2019, Other details are given below. Gujarat State Civil Supplies Corporation Limited (GSCSCL) Recruitment for Deputy Manager Post 2019, Other details are given below. 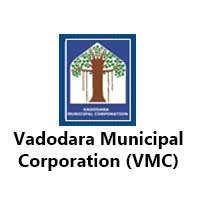 Vadodara Municipal Corporation (VMC) Recruitment for Laboratory Technician, Staff Nurse/brother & Peon Posts 2019, Other details are given below. 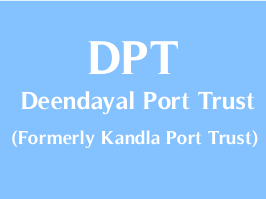 Deendayal Port Trust (DPT) Recruitment for Chief Mechanical Engineer 2019, Other details are given below. Commissioner, Municipality Administration Recruitment for Various Posts for Retired Persons 2019, Other details are given below. Interview Date & Time: 12-02-2019 at 11:00 a.m. Secondary Teachers Training Institute (STTI) Recruitment for Legal Analyst, Coordinator & Data Entry Operator Posts 2019, Other details are given below. 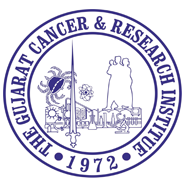 Gujarat Cancer Research Institute (GCRI) Recruitment for Various Posts 2019, More details are given below.